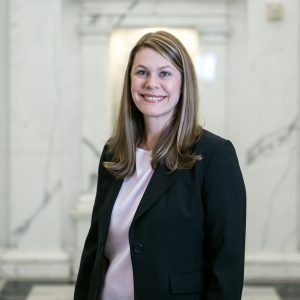 Annette recently joined Saville, but she has over 14 years of experience providing tax compliance and advisory services. She has experience in a variety of areas including high net-worth individuals, closely held businesses, professional services, and non-profit organizations. Annette lives in Lake Highlands with her husband Marcus. They have two young children, Hazel and Teddy, and a dog named Lola. Annette enjoys spending time with her family, dining out in Dallas, and traveling.